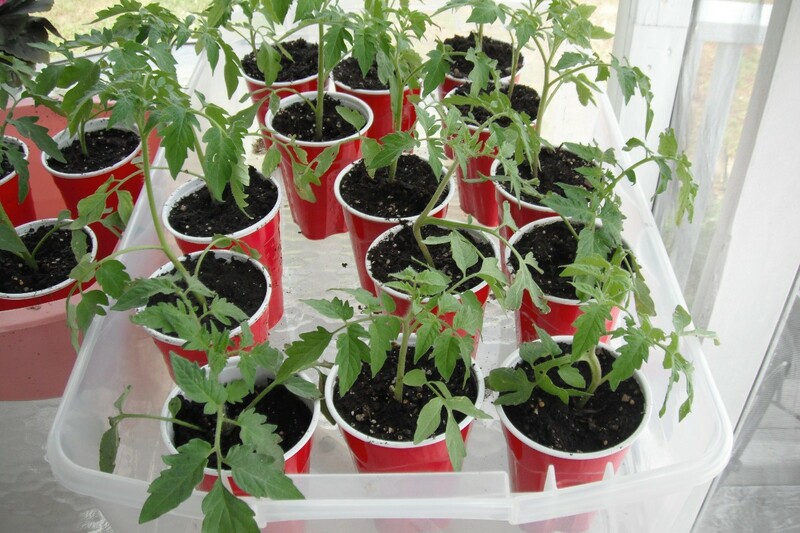 Try growing tomato plants from seed rather than buying plants at your local big box store or nursery. There are so many more varieties available as seeds than you can buy as plants. Choose those that do well in your area and have a go planting seeds this season. 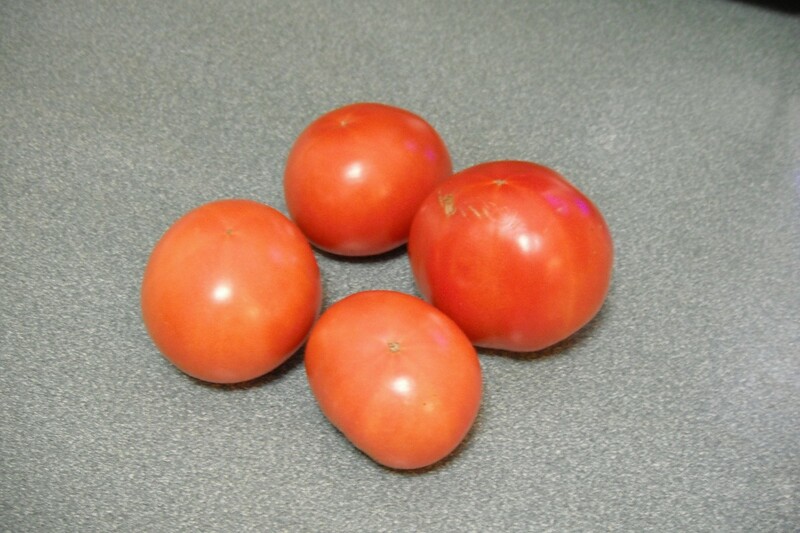 Last spring was the first time we ever tried growing our own tomato plants. We had a big plastic tank that didn't work well for what we got it for. 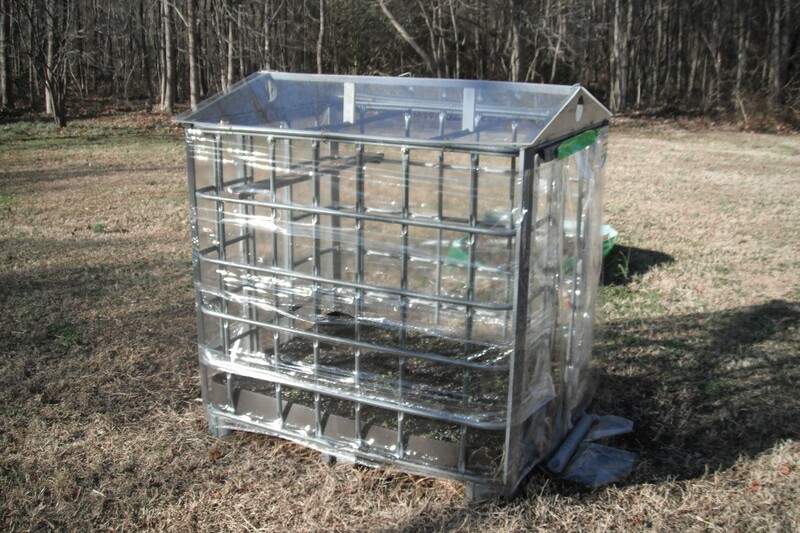 My husband removed the plastic and used the frame to make a greenhouse. In March, he planted tomato seeds and we had a bumper crop. I think every seed came up. The plants grew tall and close together. We had so many plants I called everyone I could think of to come and get some and I still had extra plants. 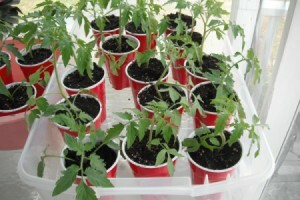 To reset the plants, I purchased some 18 ounce red plastic cups and drilled holes in the bottom for drainage. 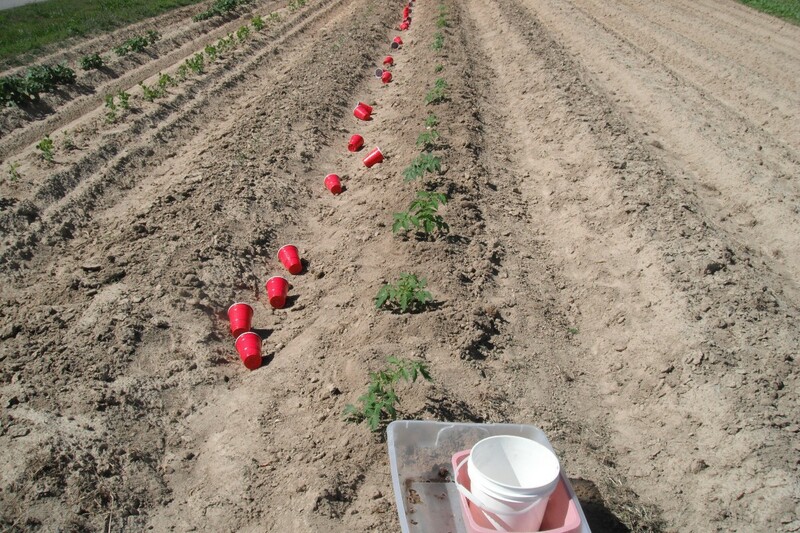 I filled each cup with potting soil and placed a plant deep into each cup so they could get a good root system before setting them out in the garden. The tomatoes did well and we ate the last ones on November 25. We plan to do the same again this year. I checked my post and wondered what happened to the pictures. I forget that you can arrow from one picture to the other which is a very nice feature. Thank you. 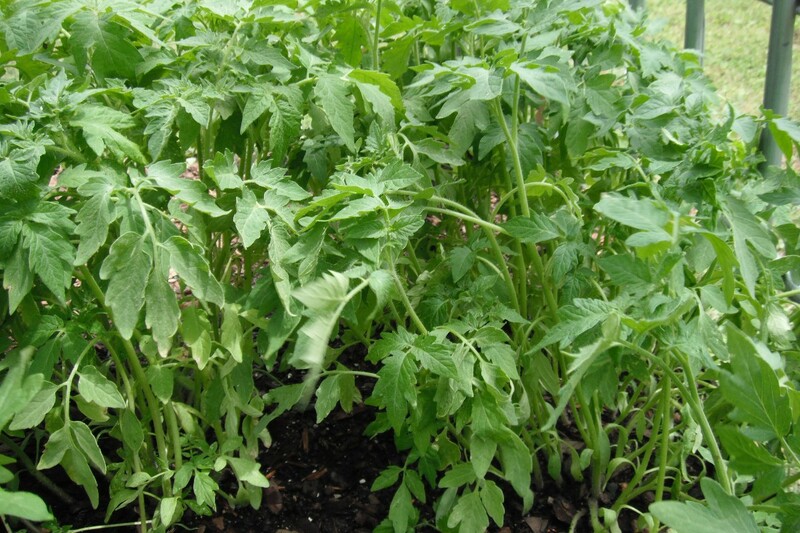 Those are some of the healthiest looking tomato plants I have ever seen! Thank you. He planted them in Miracle Grow potting soil and kept them watered.